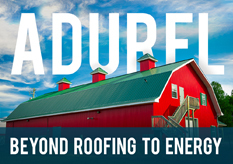 ©2017 ADUREL ROOFING SYSTEMS. | ALL RIGHTS RESERVED. 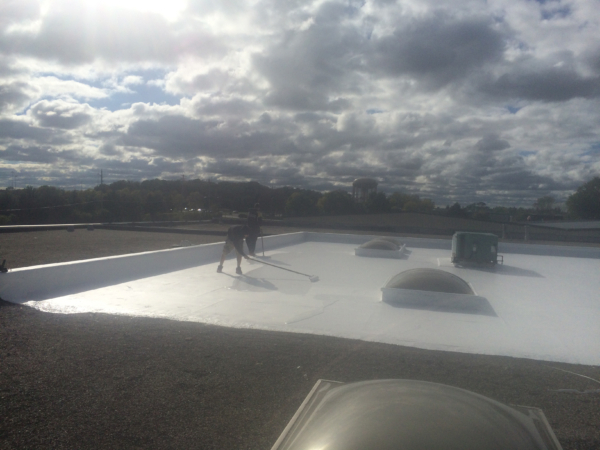 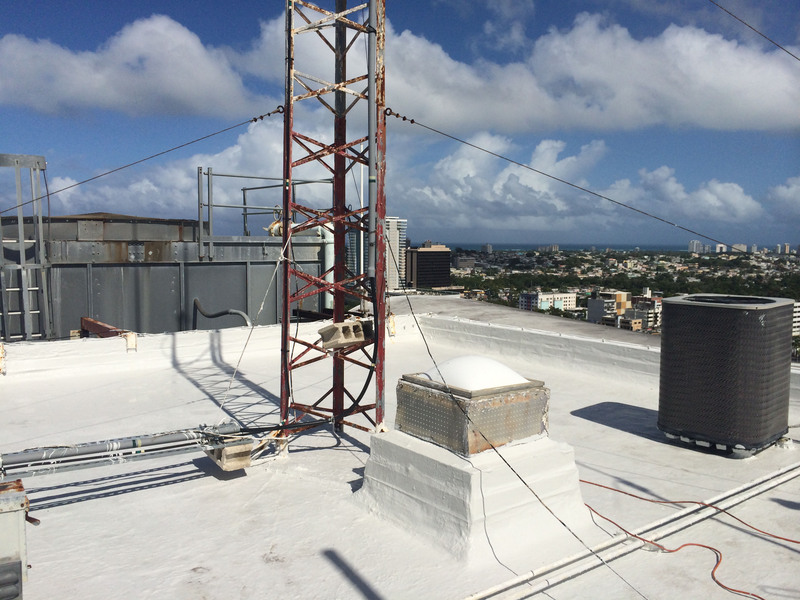 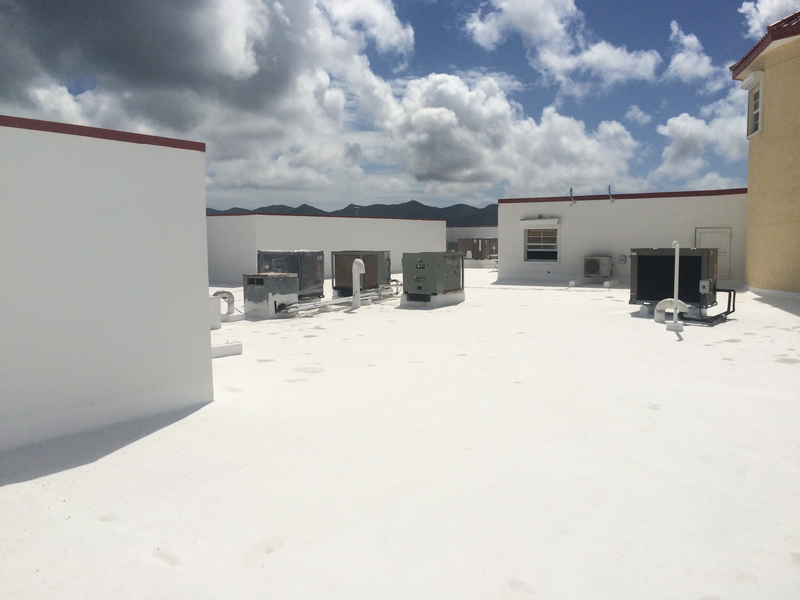 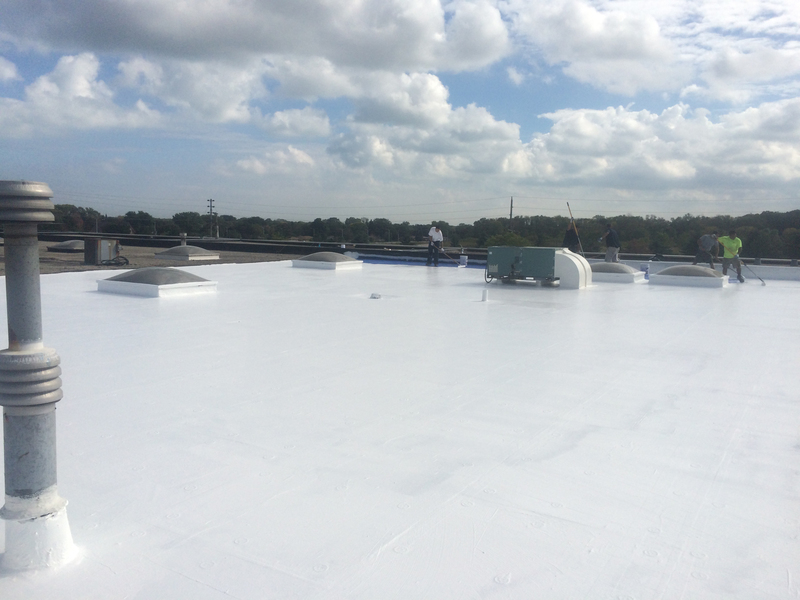 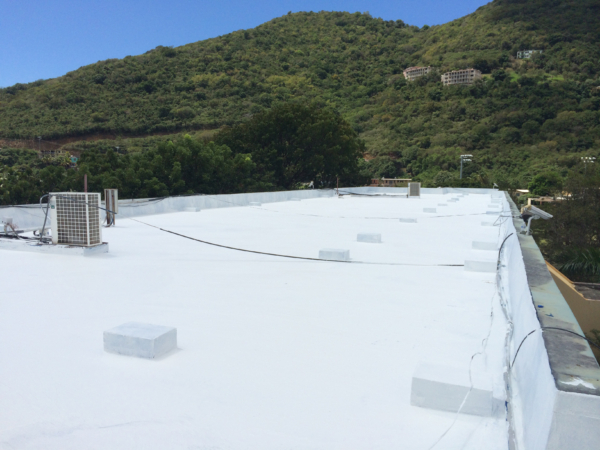 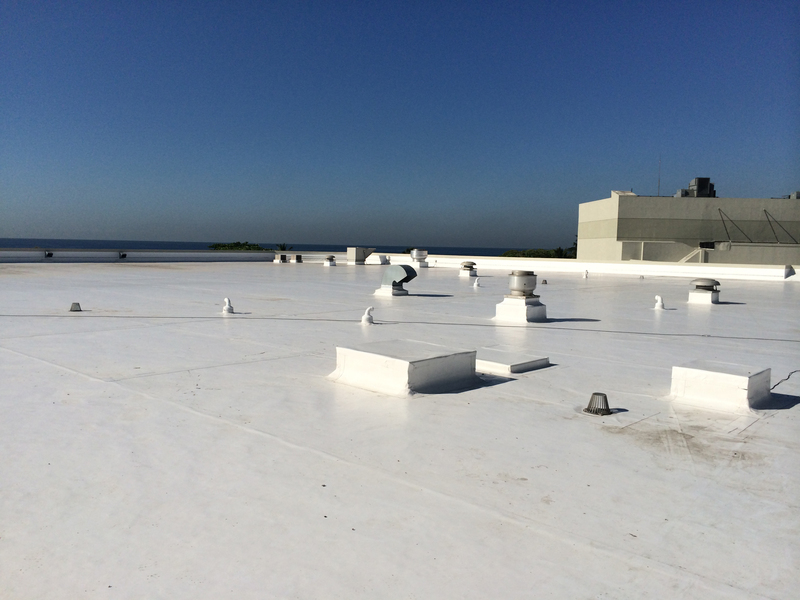 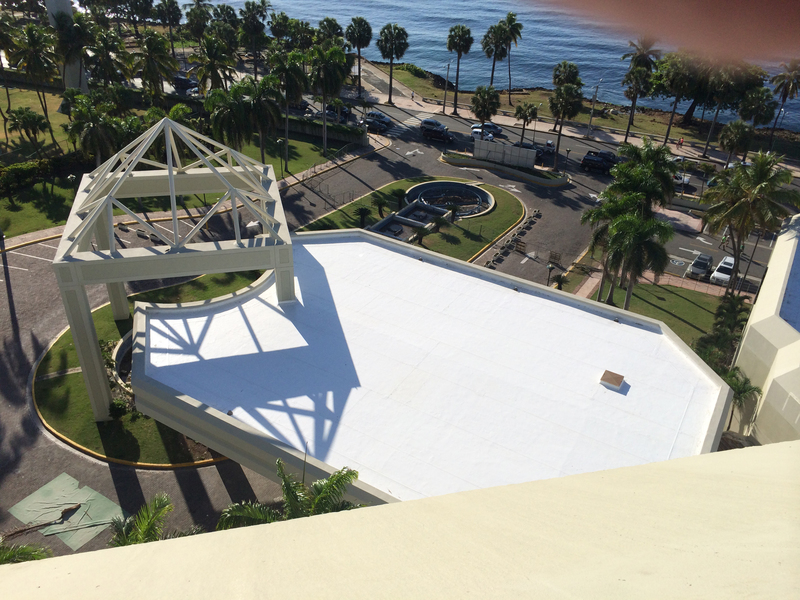 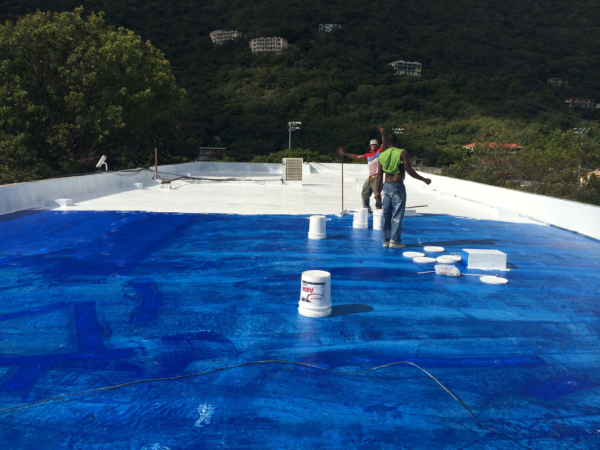 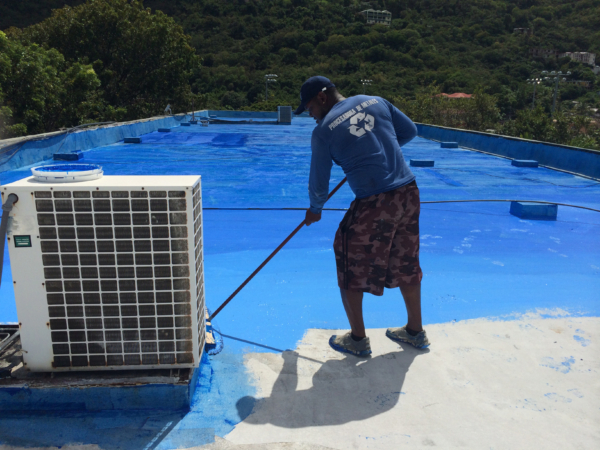 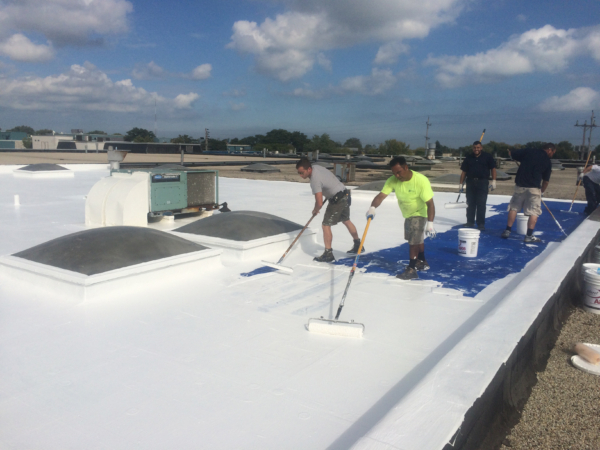 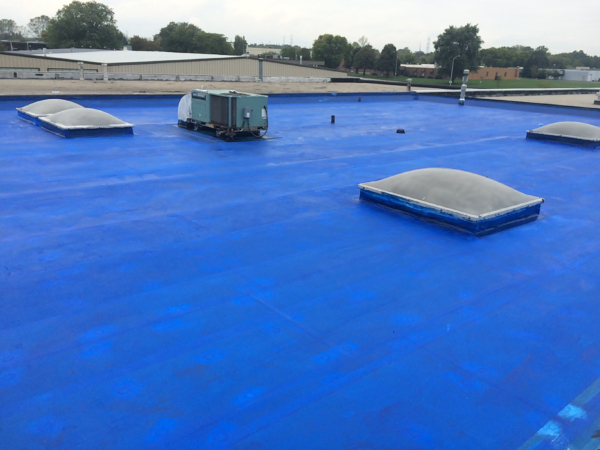 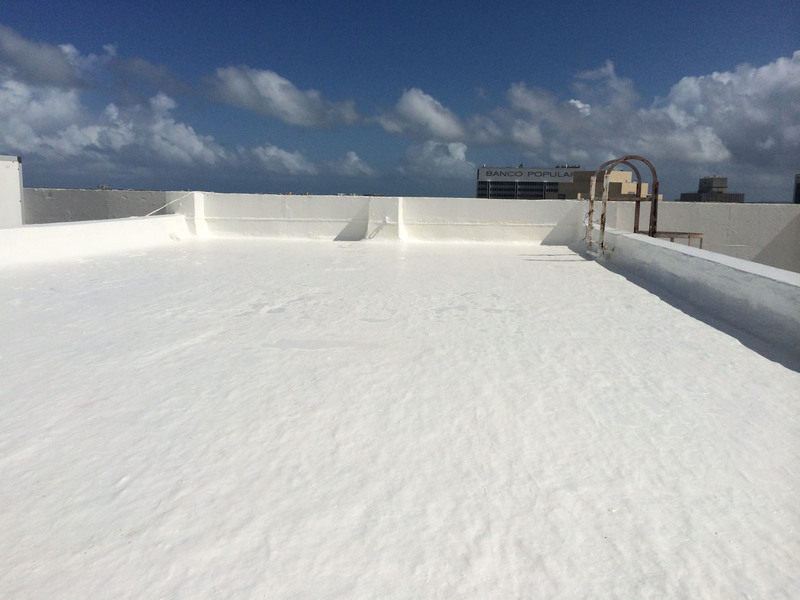 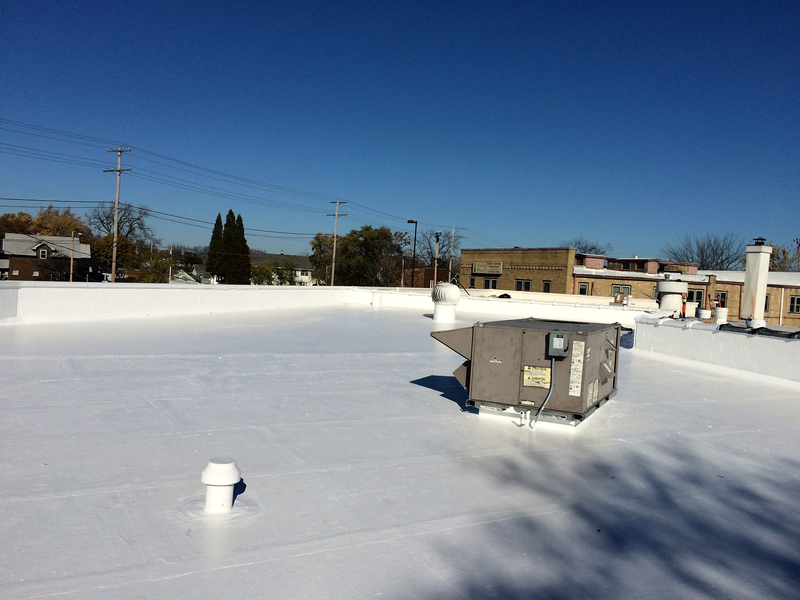 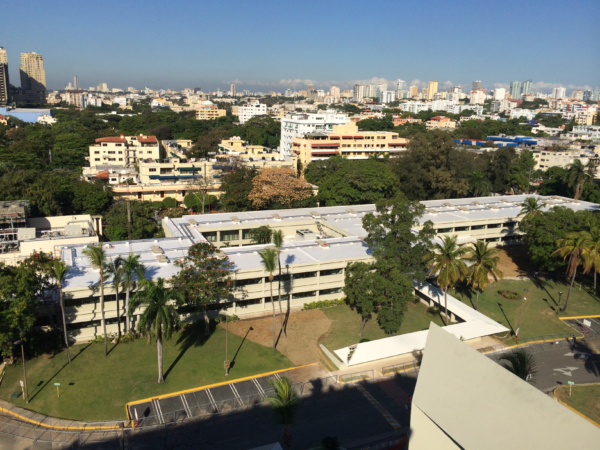 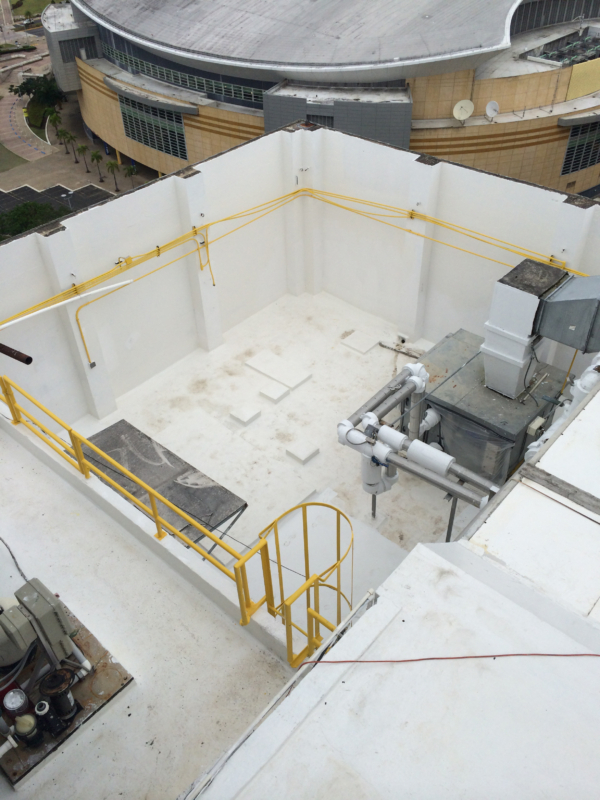 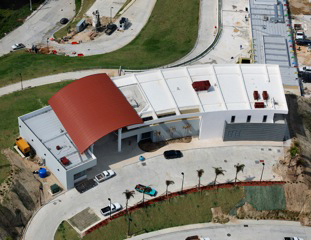 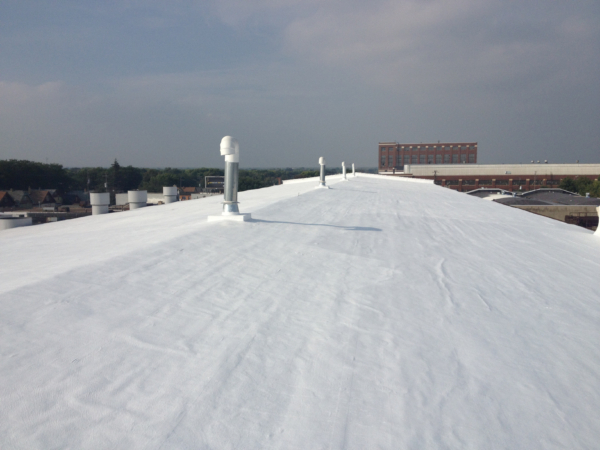 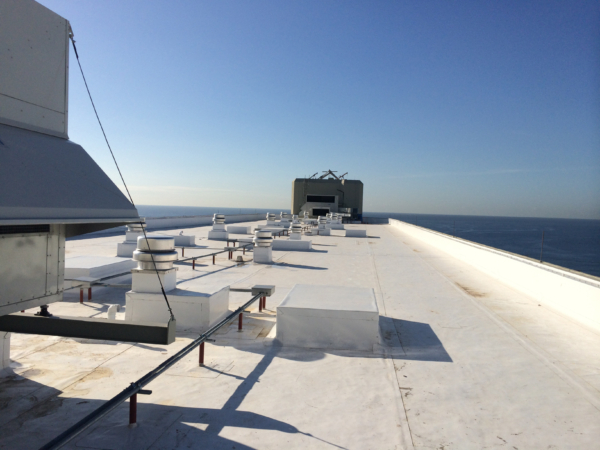 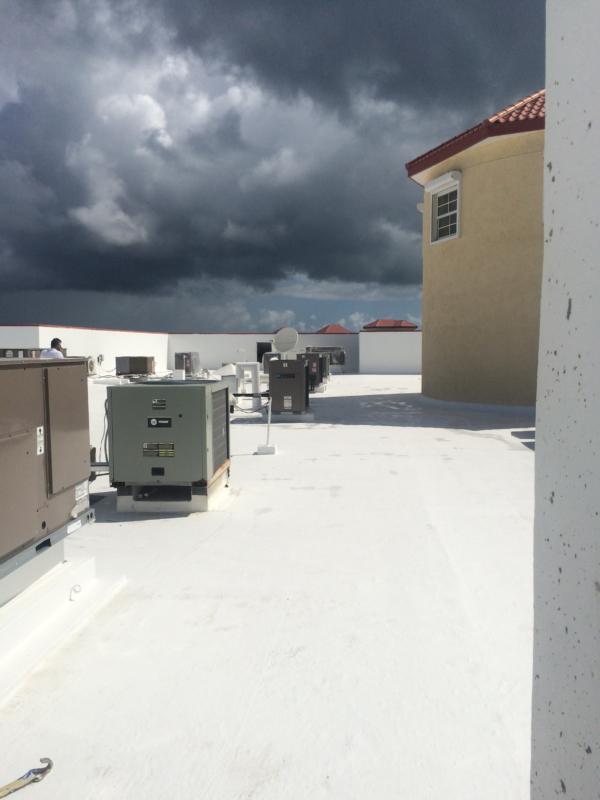 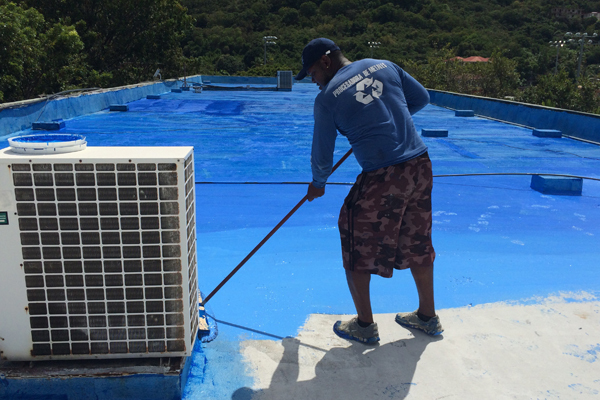 Adurel is an acronym for “Advanced Urethane Elastomers” and stands for our commitment to advance and integrate the latest polymer technologies available into the roofing and waterproofing industry. 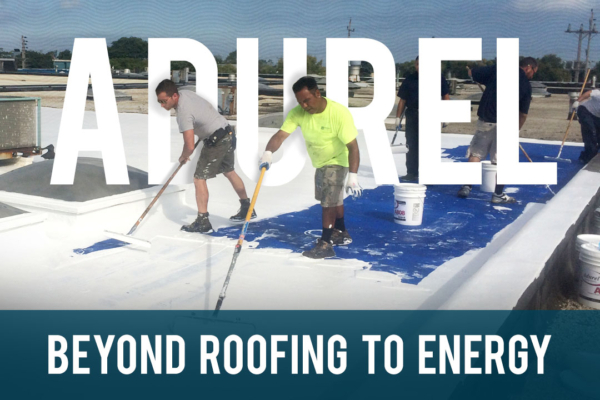 All systems are designed with primary focus on sustainability and energy conservation.